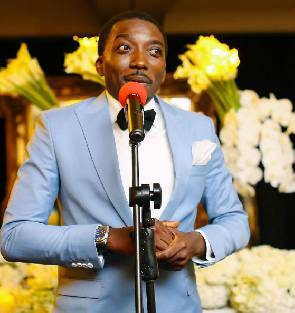 Delta-born comedian, Ugboma Bovi popularly known as Bovi sparked up some reactions on social media when he said that he will be coming up with his own show which will be a one man show. He further stated that it will not be like the shows organized by some comedians who will get people on the show to do the jokes for them without paying them. The comedian who doles out original wisecracks of intellectual flavor said this during a recent interview. “I don’t belong to the group who get people on the show to do the jokes for them, and all that. This is me doing me cracking my own jokes. One hour, nonstop,” he said. This has really stirred up controversy as some said that he was indirectly talking to AY because that has been his style of comedy. It is just a matter of time and every secret beef will be made open.